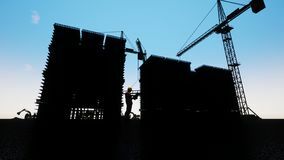 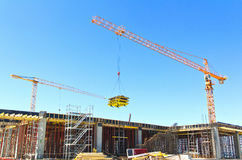 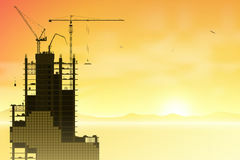 Construction Site with Tower Cranes. 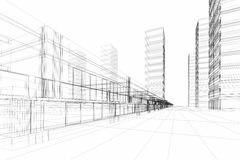 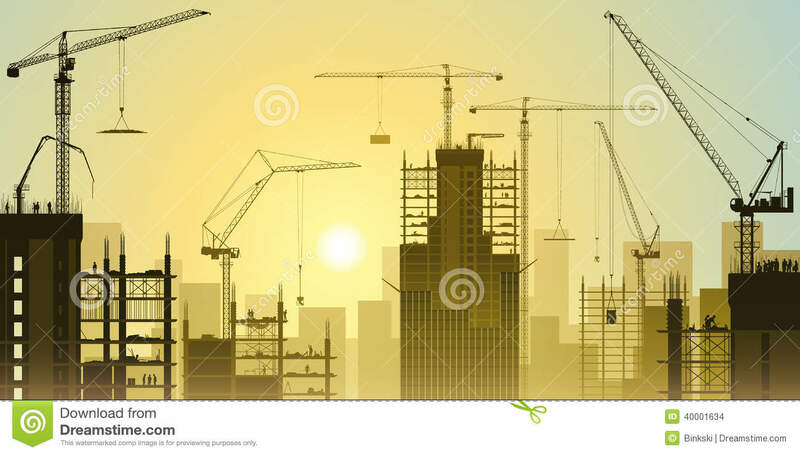 Handshake on Worksite Abstract architecture construction Heavy Duty Construction Equipment Construction site on sunset Construction of building Construction site with cranes Building construction Construction site blueprint Illustration of construction site with cranes and building. 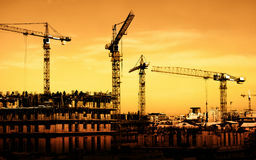 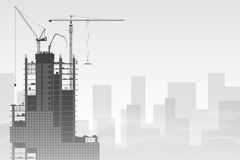 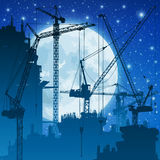 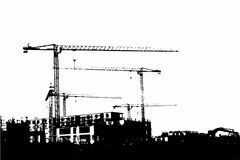 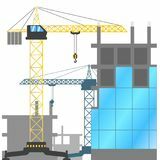 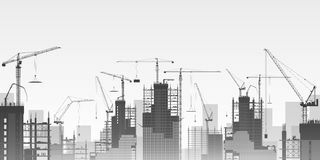 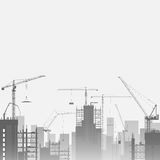 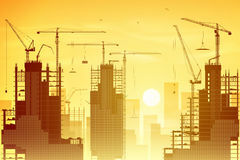 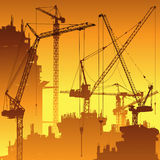 Construction Site With Tower Cranes Crane concept vector linear icon isolated on transparent background, Crane concept transparency logo in outline style construction crane icon. 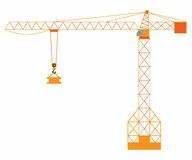 Trendy flat vector construction crane i construction crane linear icon. 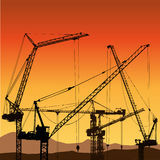 Modern outline construction cran Construction crane. 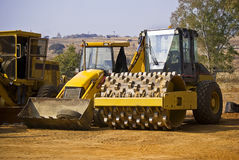 Equipment in flat style. 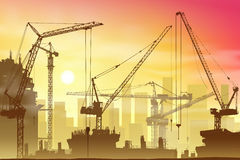 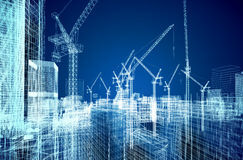 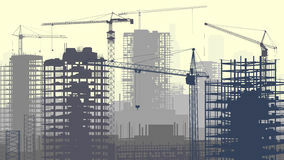 Vector illustration isolated on white background Construction process of building construction using construction machines and cranes. 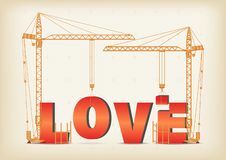 Large construction site Building a love Construction site with tower cranes and buildings under construction. 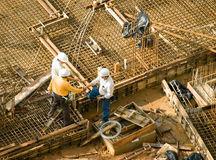 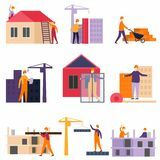 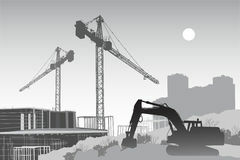 Vector illustration of the construction of houses.